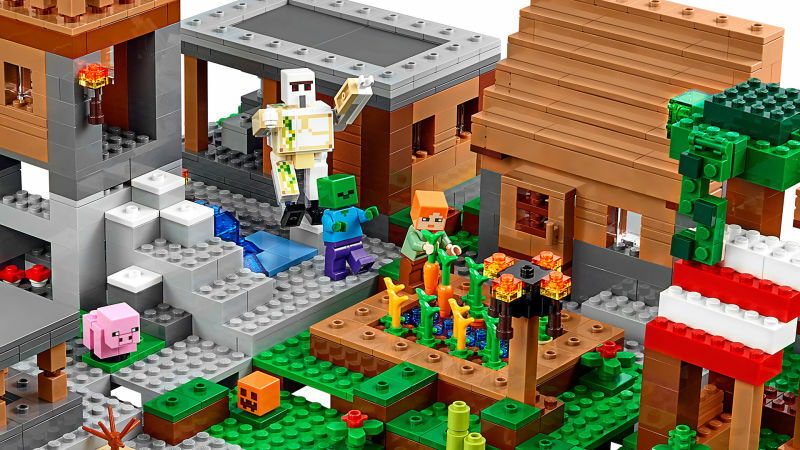 JANGBRiCKS has a review of the largest and most expensive of the the new Lego Minecraft sets coming to toy stores this month. 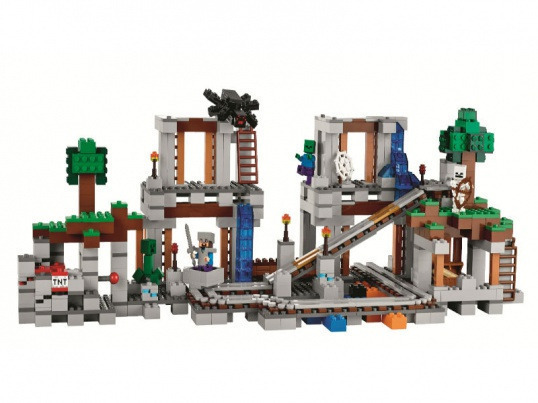 The Mine is a massive 922 piece set which will set you back about a hundred bucks. 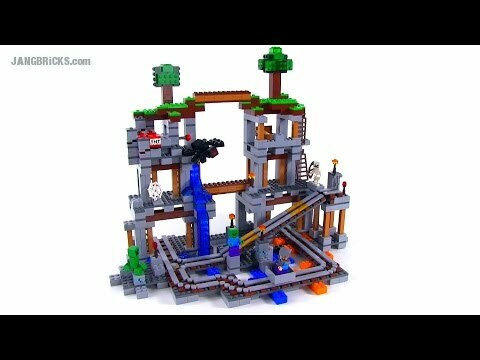 JANGBRiCKS finds it very customizable and useful for play. 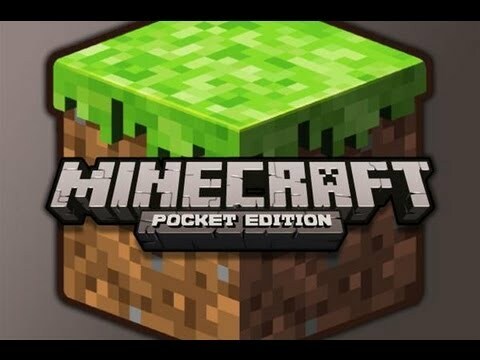 There are six new Minecraft sets coming this month, including The Mine, The Cave, The Farm, The First Night, The Ender Dragon and a Creative Box to make your own creations. More details about the sets here.